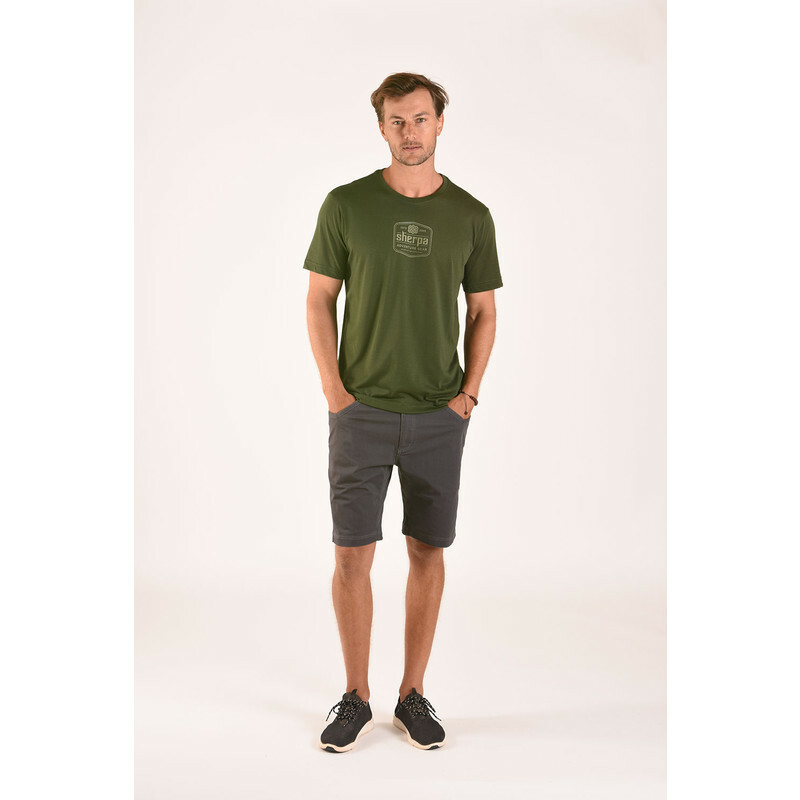 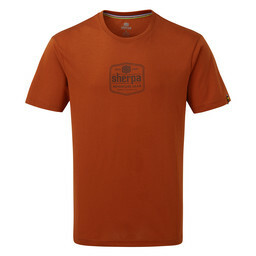 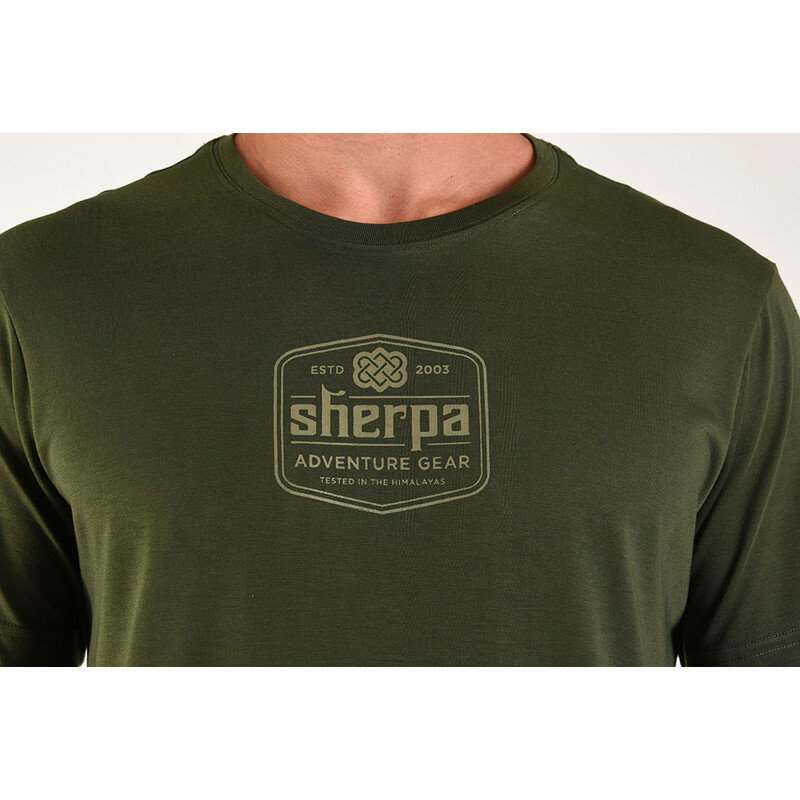 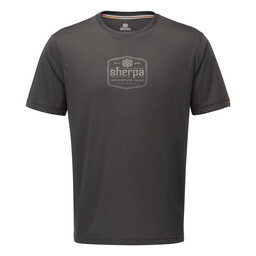 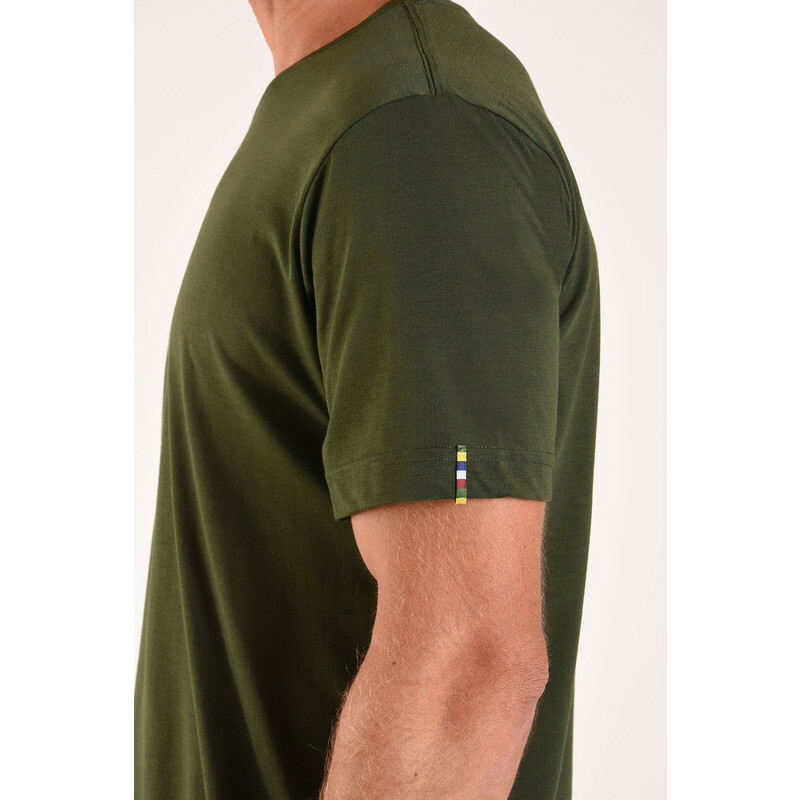 A t-shirt made for activity, the Tashi Tee is Mewa Green is crafted from drirelease® fabric. 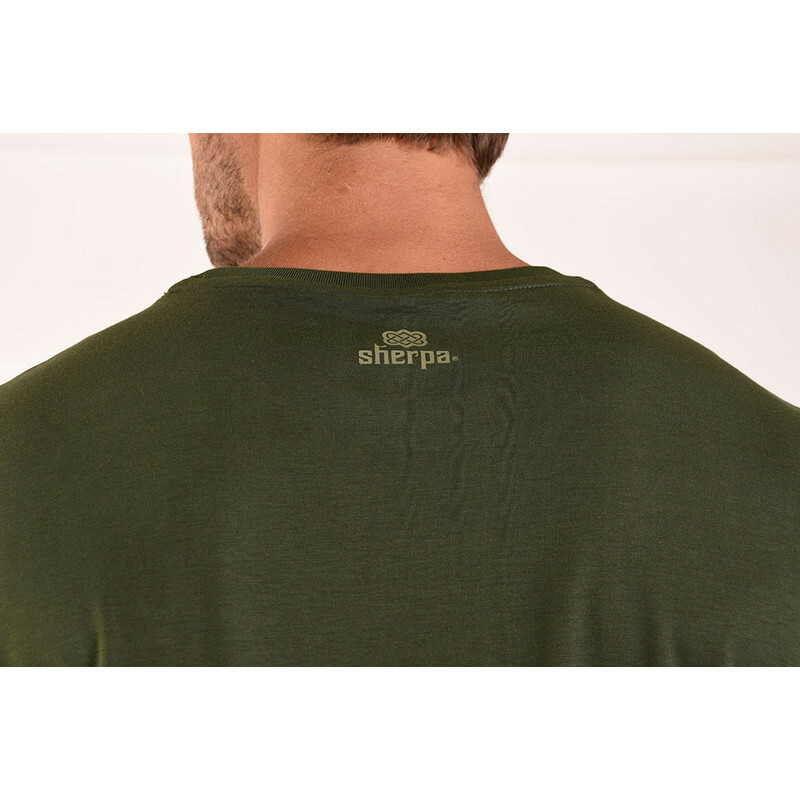 A moisture-wicking, odour-neutralising material which makes performing at your best easy thanks to this clever fabric. These clever technologies are built in to our cotton like fabric, ensuring it performs season after season. 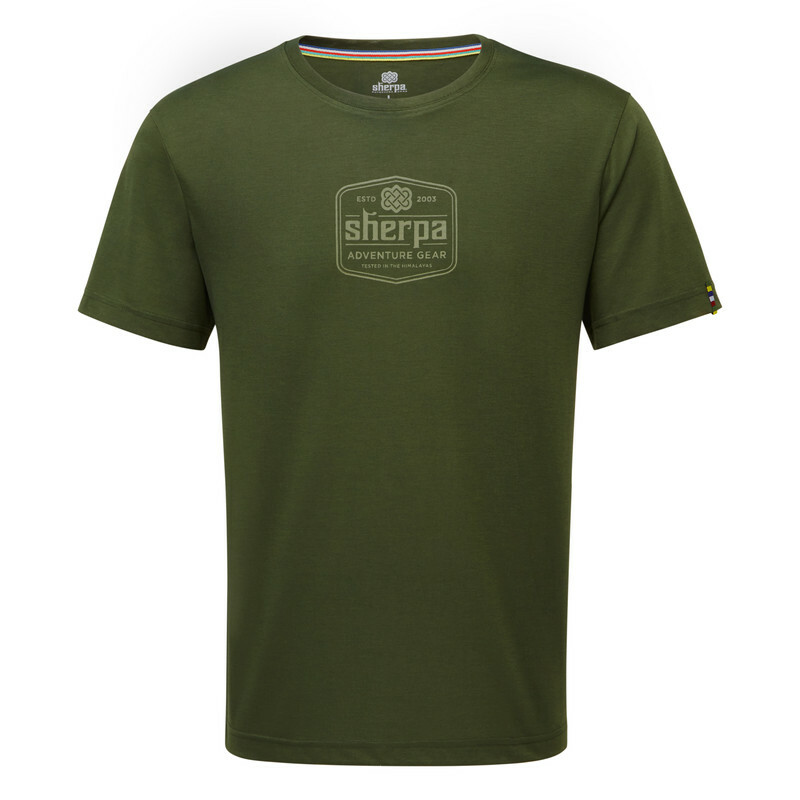 “Tashi” translates to "good fortune" or "auspiciousness" in Tibetan.